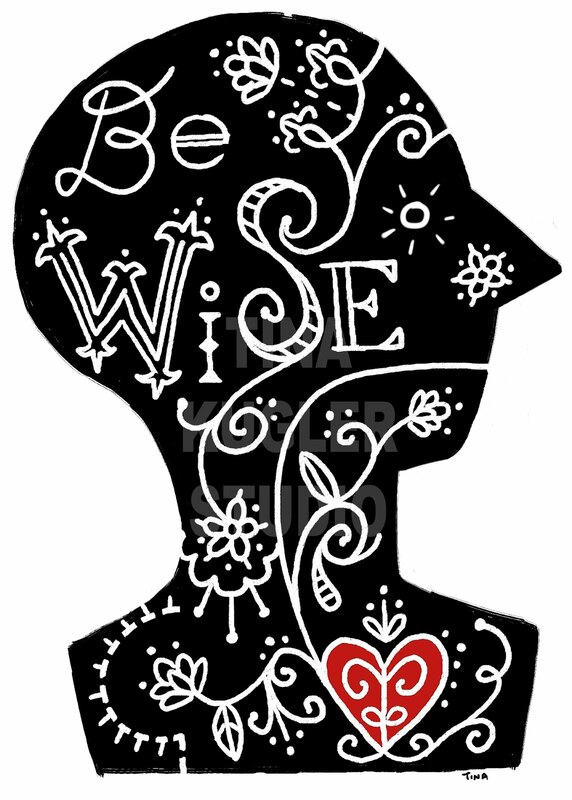 I've been trying really hard to be wise - and it's not working so well. I catch myself worrying about who's not there, it's a normal summer but it feels way more personal this summer. I was blessed when I found this today on my favorite author's blog. The very Son of God had a ministry to 12. And even one of them abandoned Him. Forget the numbers in your work. Focus on the net value of your work. May I be wise when I talk to even one. Who knows, I may have been called to ministry just to reach one! I give up trying to be wise in the eyes of the world - and will follow and listen and wait…patiently.